After graduating from the University of Queensland my veterinary journey took me up north to Rockhampton where I worked with large and small animals for a few years, then I put on my travelling shoes and headed to the U.K. Working in locum and permanent roles I gained experiences in treating a new variety of animals such as gerbils, chinchillas, ferrets and hedgehogs. Upon returning to Queensland I was lucky enough to be offered a position here at Ashgrove Avenue Clinic where I’ve enjoyed meeting, and working, with our wonderful clients and patients over the past 15 years. 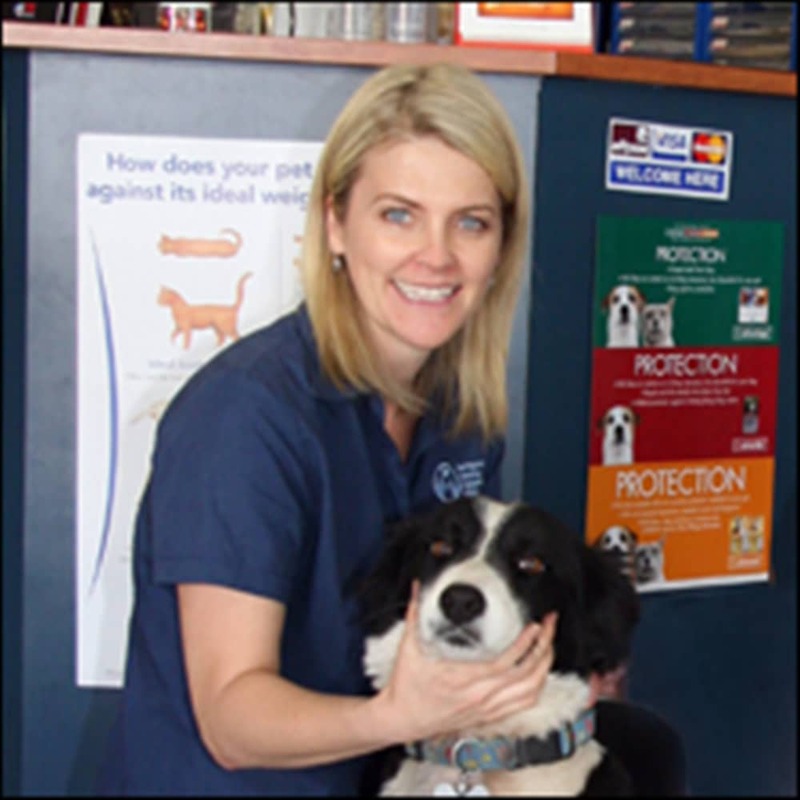 I am passionate about keeping up to date with all new veterinary medications and treatments, and regularly attend continuing education courses. Outside of work my husband and I are kept busy with ferrying our children to various sporting events, and going on regular camping and bush walking trips.